The Premiere Issue Of Rue Magazine Is Here! 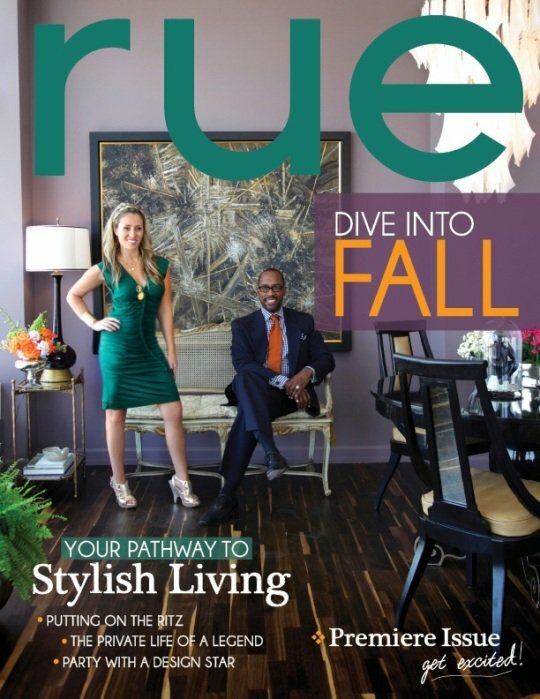 Click rue mag and enjoy your first day of fall! much that I am putting it on today. So, do you remember the 21st day of September?